For a few years now, there has been a craze among young scientists about artificial intelligence as can be seen everywhere, from intelligent buildings and sidewalks to smart cars and robots. Of course, they are easy to deal with, plus no emotions involved, but if we keep introducing AI in every field of our lives, it may become a threat to humanity as warned by Professor Hawking. During his interview, Professor Hawking predicted that AI will soon be a ‘new form of life that will outperform humans’ and may also replace us humans altogether. He also added: ‘I fear that AI may replace humans altogether. 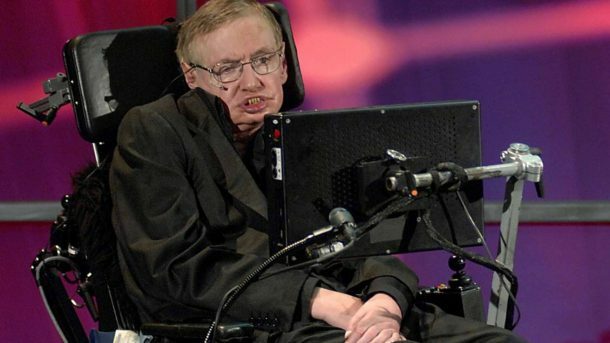 During the interview, Professor Hawking also urged more people to take an interest in science, claiming that there would be ‘serious consequences’ if this didn’t happen.